Here is a selection of lovely designers I met at last month's Designers / Makersmarket in Spitalfields. First up was colourful Indian inspired Piccadelhi who have a lovely range of cards, prints and notebooks, I bought a couple for presents, they are so cool! I had a stall next to Cardiff based artist & printmaker Sophie Barras aka Pyklops, she has some gorgeous prints & jewellery. 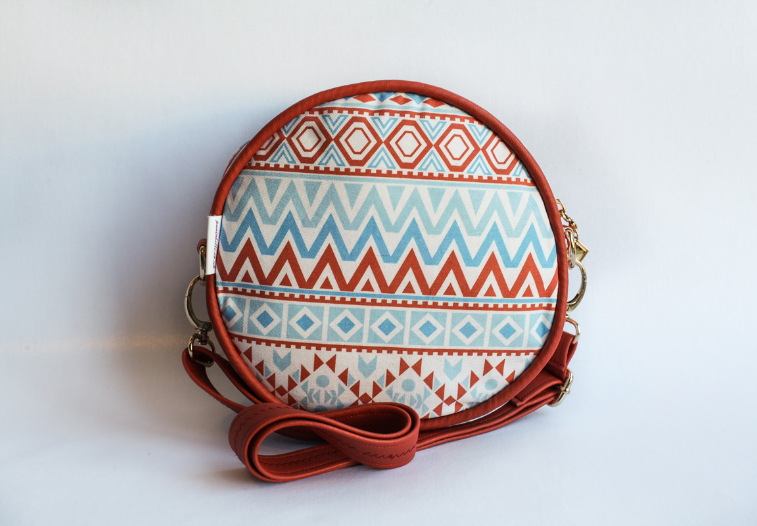 Punto Belle has a beautiful range of bags & accessories using their own fabric designs! So bright & colourful. Illustrator Hanna Melin has some gorgeous cards, brooches & sticky tape! I love this top banana tape. Amazing recycled jewellery from Sally Ayling, this bird necklace is made from recycled tins. Printmaker Jessie G has some nice designs on bags, cushions & cards. Homewares & paper goods by Rosa and Clara Designs, include lampshades, coasters, cards & gift wrap with a retro feel. Betty and Walter has a nice range of bags, accessories, tea towels and aprons in a variety of vintage style prints. French artist Blandine Bardeau creates these amazing necklaces and bracelets from neon plastic. Home design company Coconut Grass has a great range of comic book inspired prints and cushions.